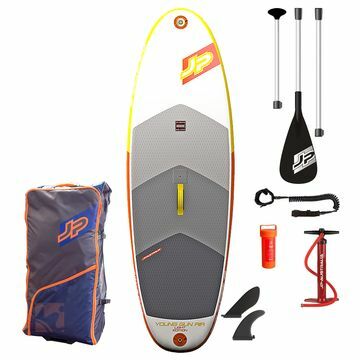 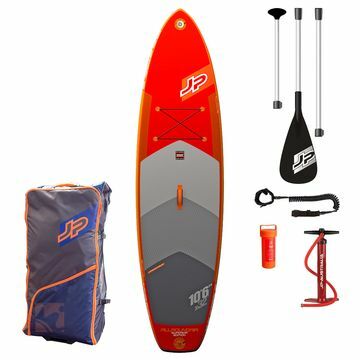 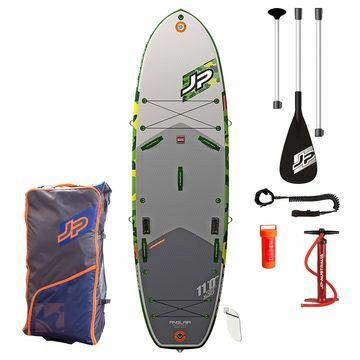 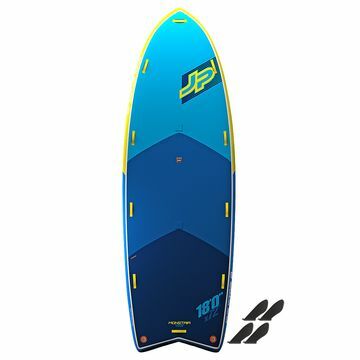 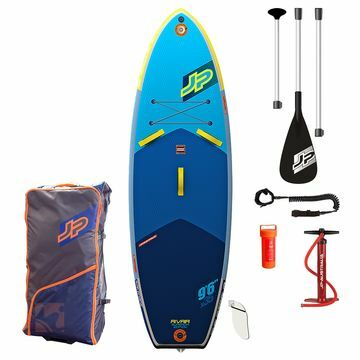 We have the full range of the JP Australia Inflatable Stand Up Paddle Boards. 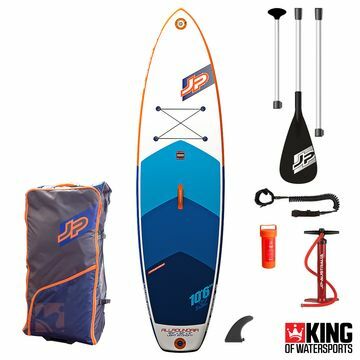 Give the experts at King of Watersports a call if you need help finding your perfect SUP. 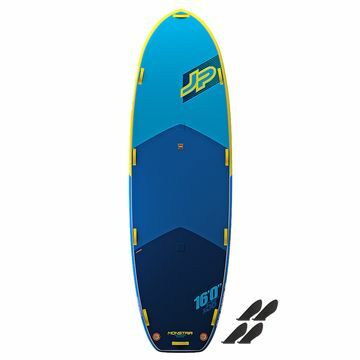 The Allround Air is perfect for the new paddleboarder or check out the SportstAir for the perfect SUP race boards.